It is the responsibility of well informed people to make their own thoughts and judgments based on the information available to them. Having governments deem what books hold worth and what don't is ridding us of our own need for critical thinking. 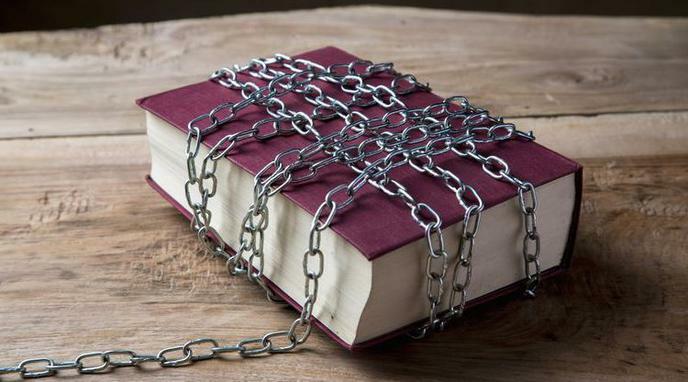 Banning books means the authority doesn't trust in its peoples' critical faculties. There's no such thing as free will. The concept of "Judgement" is an illusion that exists to serve human vanity. Centralized authority improves efficiency for a civilization. It is not possible for every human to assess the value of every book. There has to be some collective action to filter worthwhile books from the detritus. Not a matter of trust, but rather the reality of a finite amount of time available to do such critical reading. Dunning-Kruger effect demonstrates that people uniformly believe they are more knowledgeable on any topic than they really are. The guidance from a real expert is often dismissed as merely "authoritarian demands" because the non-experts believe their position is more valid than it really is.